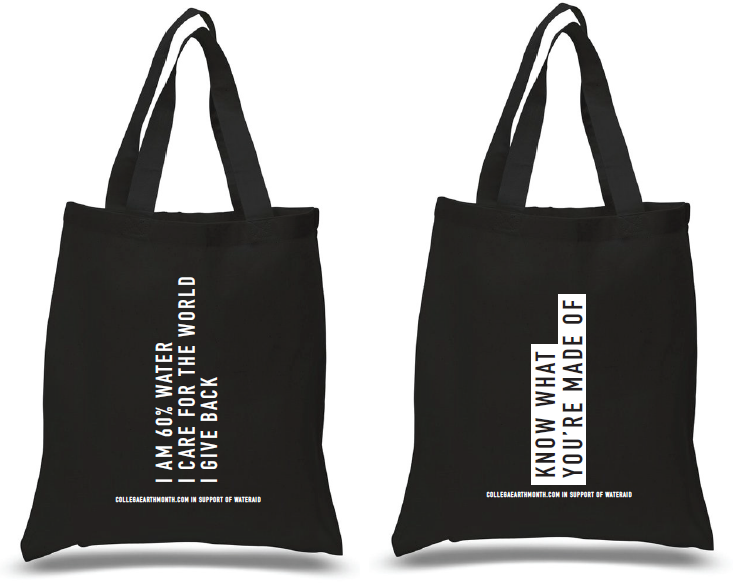 Launch your Earth Month campaign with limited edition Earth Month Tote Bags, in support of WaterAid Canada! Place your order of Earth Month Tote Bags to sell in-location to help your fundraising efforts! When you place your order, you'll receive a charitable tax receipt for your purchase. See item description below for more information. The KNOW WHAT YOU’RE MADE OF Earth Month Tote Bag is the statement bag of the season! *a charitable tax receipt is provided with orders of 50, 100 or 250 bags. Misaotra means thank you! Show your appreciation to your donors and supporters with a Misaotra card. The illustrations on these cards were drawn by the children in Ambonidobo, Madagascar who will directly benefit from Earth Month.